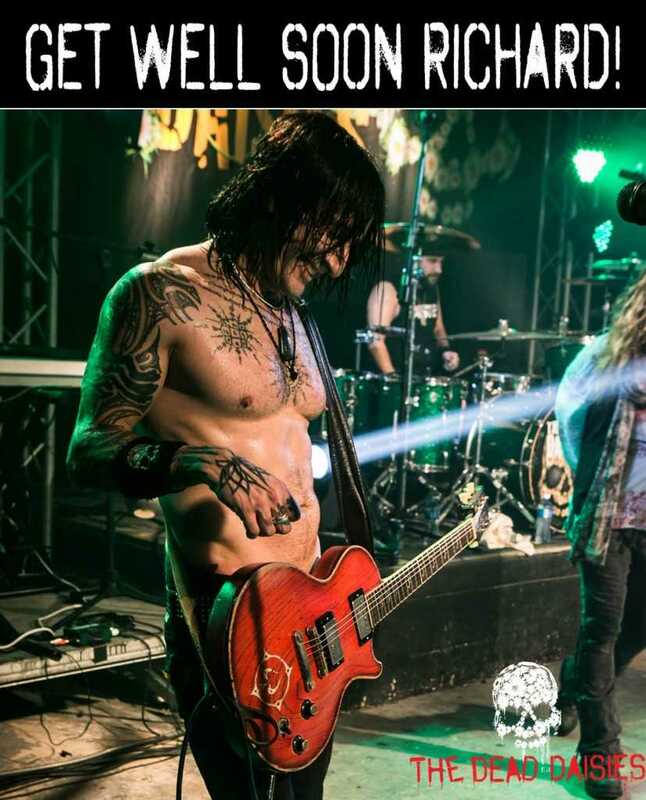 Unfortunately Richard Fortus has had a bit of a motorcycle accident recently and will not be able to make the Australian KISS tour. We wish him a speedy recovery and he will definitely be ‘back on deck’ for The KISS Kruise. Amazing rock player extraordinaire from the Baby Animals Music, Dave Leslie, will jump in and play these dates. Dave is busy learning the tunes and can’t wait to get out there and play with The Daisies. KISS have extended a very special offer to the Daisies fans who would like to attend the shows. This will be Gold Tickets ($138.00) for Silver price ($99.00) including all floor and Gold seats available.